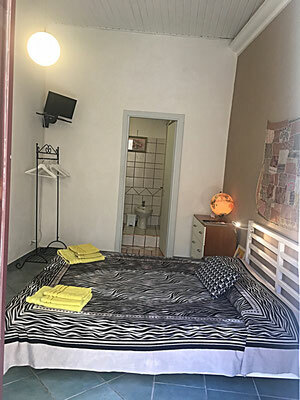 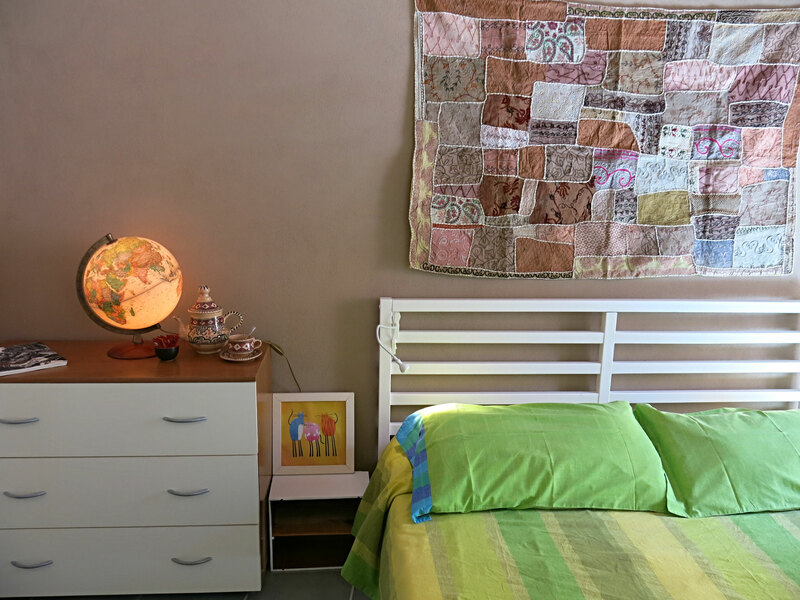 The rooms are fully equipted with minifridge, orthopedic mattresses, hairdryer, air conditioner, heating elettric, free and unlimited Wifi, kettle for tea and coffe, maps and information material and each room has its own bathroom. 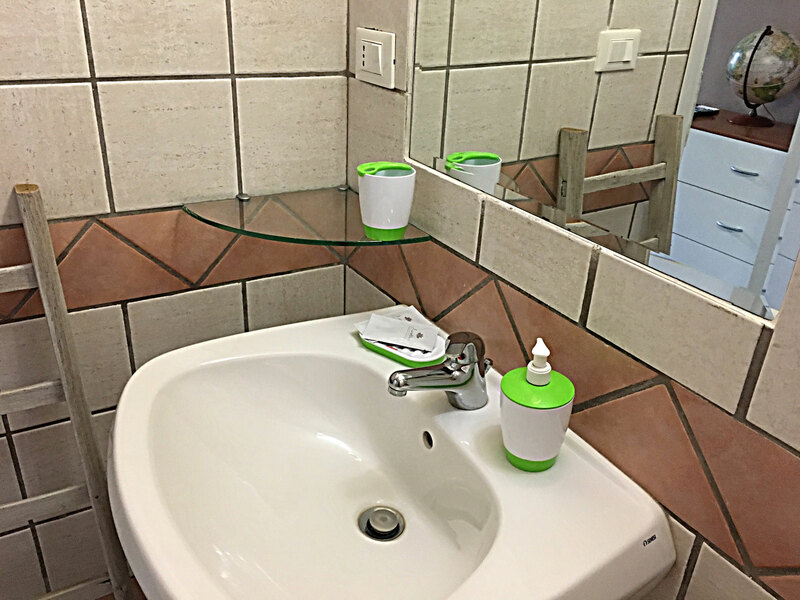 They are the synthesis of a perfect balance between functionality and elegance. 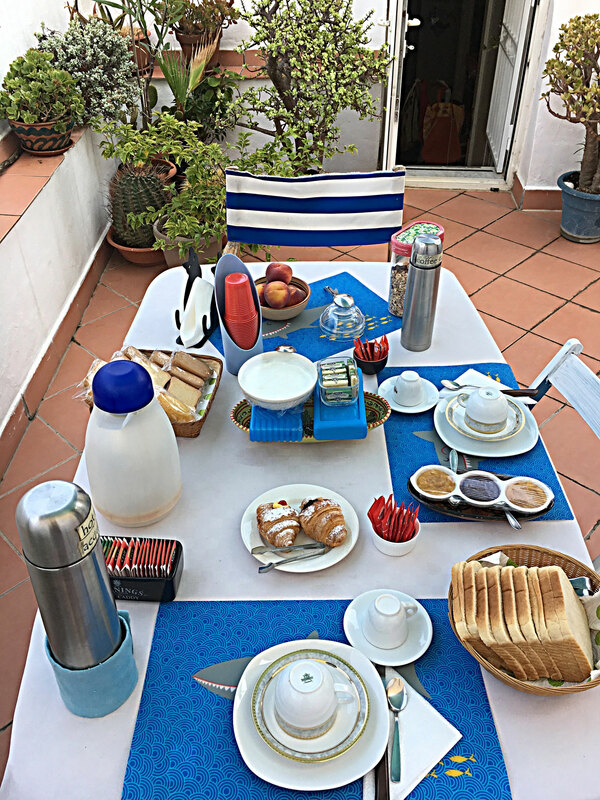 The rich and tasty breakfast is served in a characteristic kitchen with a charming terrace or in a terrace when the weather is good. 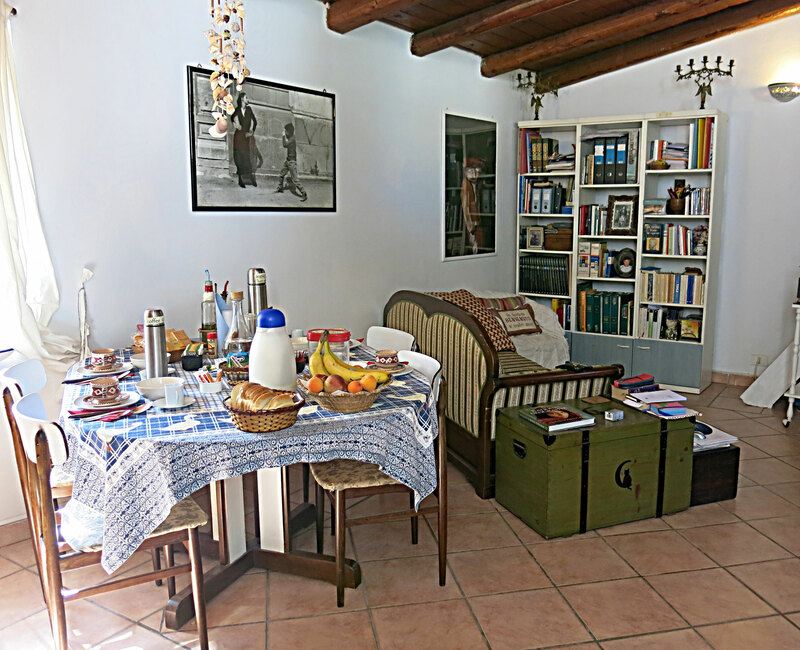 We will delight you with our delicious breakfast, it is made by fresh and local products, some food is organic. 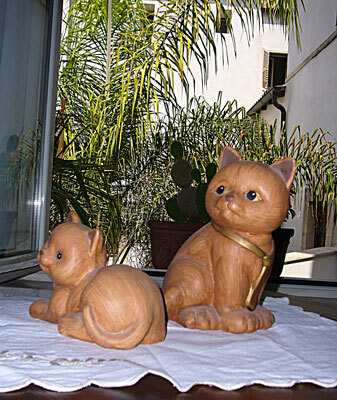 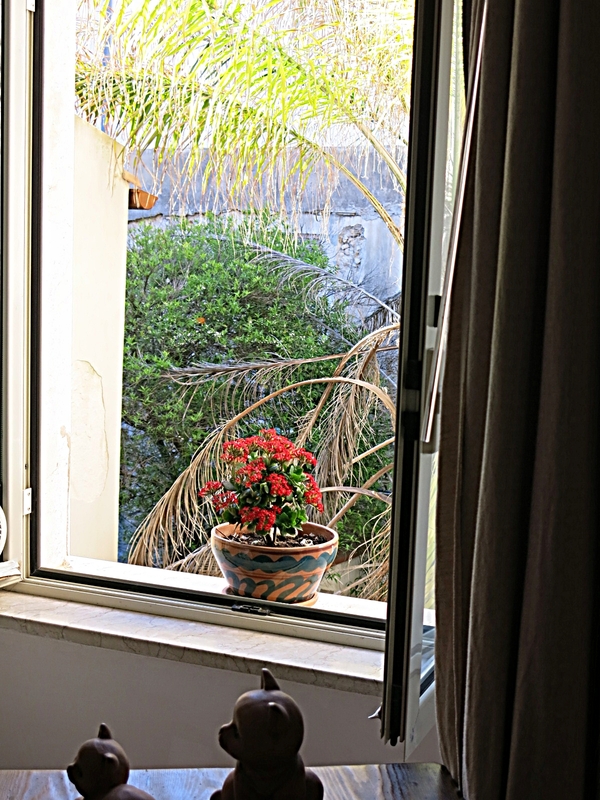 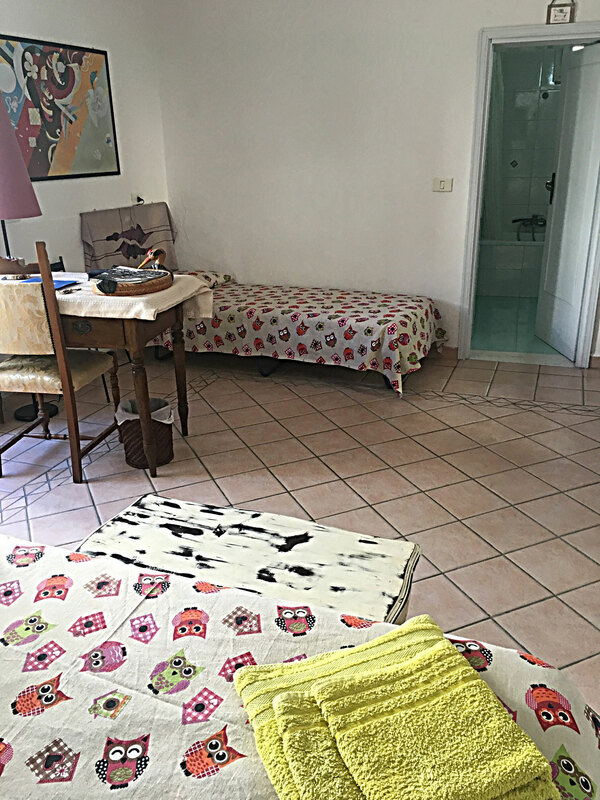 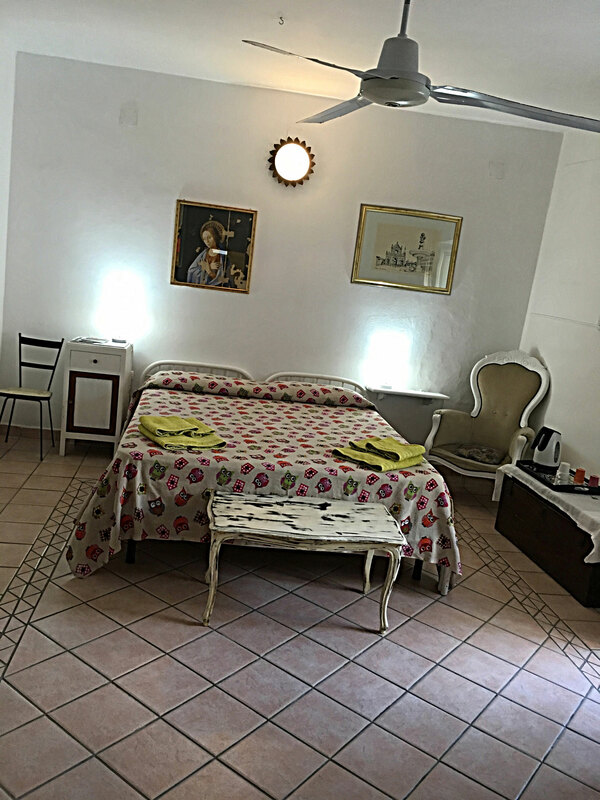 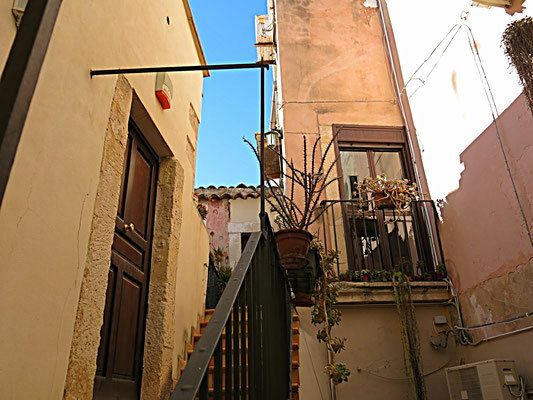 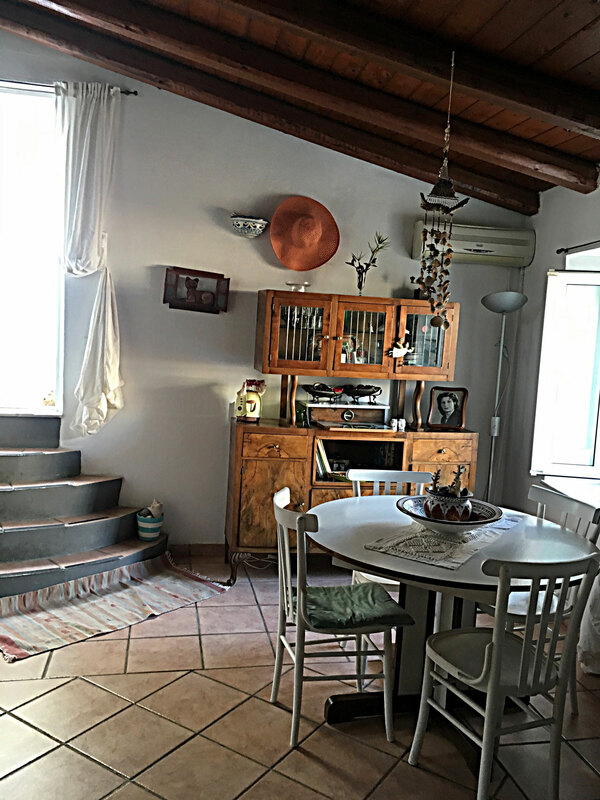 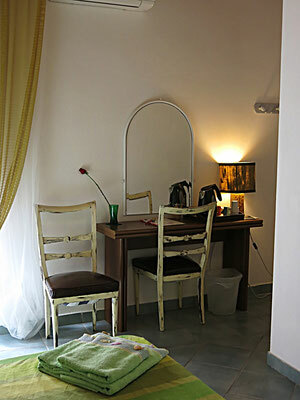 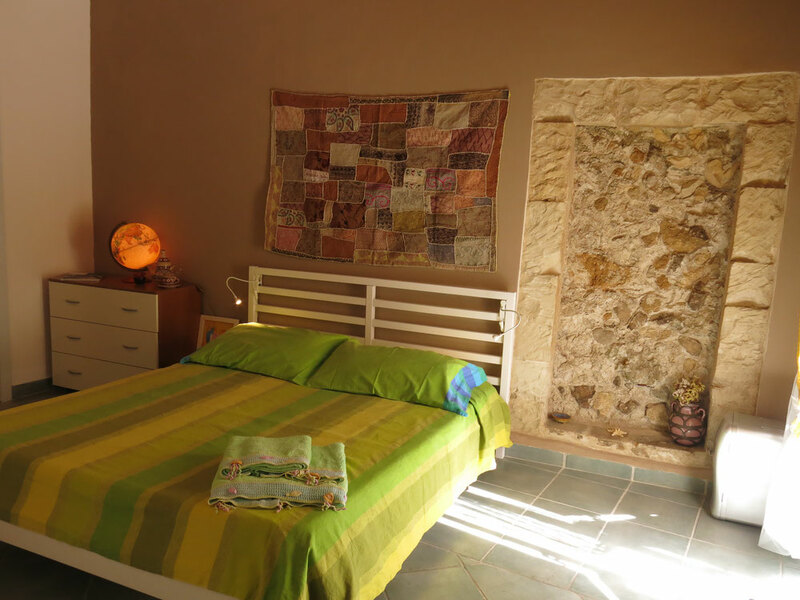 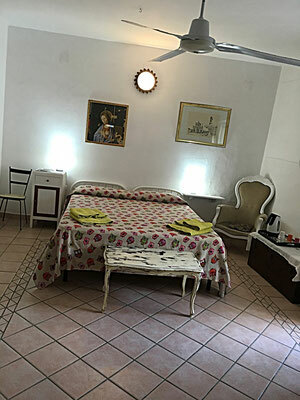 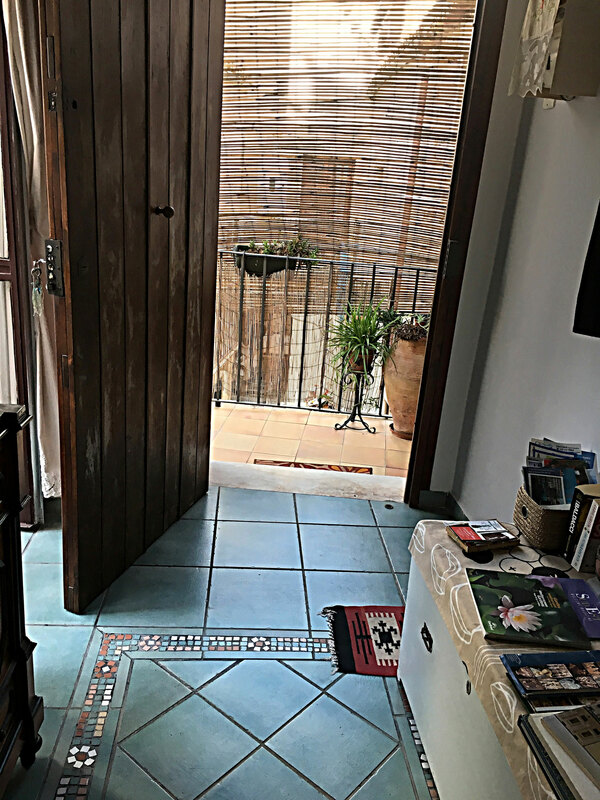 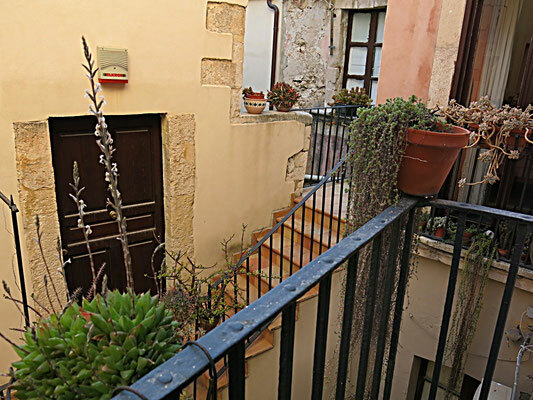 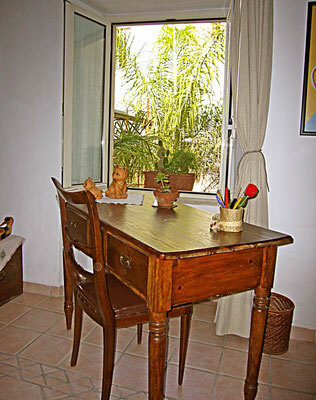 CLASSIC: elegant room with balcony facing in a typical Sicilian courtyard and one double and confortable bed. bed, window facing in a characteristic courtyard. 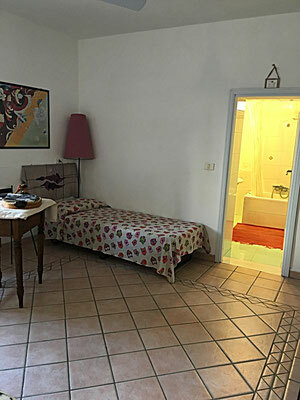 The bathroom has a bathtub.